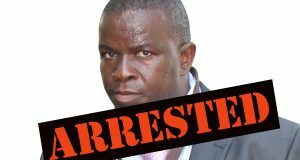 The Office of the Premier has admitted that a fraud perpetrator is still in the employ of government, and that they will not report him to the police. In response to a media enquiry following an investigation by Ziwaphi, premier’s spokesperson, Zibonele Mncwango, admitted that Andrew Nkosi, who is an assistant director was involved in fraud. He denied, however, that the Office of the Premier had turned a blind eye on the activities of the official. “We wish to state on record that the Office did not simply turn a blind eye as suggested by your media enquiry. 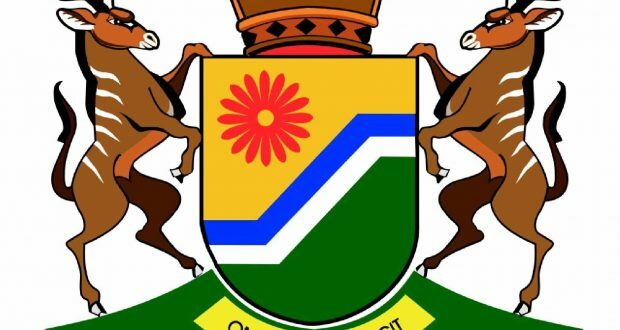 Our Labour Relations Unit in the Office of the Premier successfully investigated the matter, and the official unreservedly admitted to have committed misconduct,” said Mncwango. According to information seen by Ziwaphi, Nkosi, used a government petrol card to fill petrol in his private car to the value of R10 000. A source in the unit told Ziwaphi that video footage taken from the garage shows the official stealing petrol. “This matter has not been reported to the police as it is expected of any person who commits such a crime,” said a source who spoke on condition of anonymity. The source told Ziwaphi that the reason that no criminal case has been opened was because the official was a trade unionist. Nkosi confirmed that there was a case a case against him. “Yes, that case does exist, it was investigated and discovered that it is there. The matter went to labour (unit), and it is concluded,” said Nkosi. 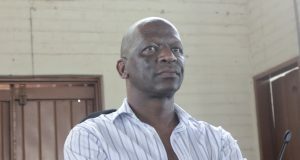 Mncwango said that Nkosi was given a lenient sentence, which included repaying the money to government. “The Office subsequently and accordingly issued Mr Nkosi with a final warning and it has since instituted steps to recover the money which is more than R9,500,” said Mncwango. 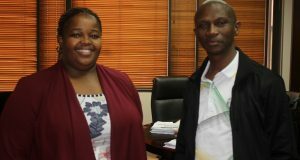 Nkosi is a leading member of the National Education, Health and Allied Workers’ Union (NEHAWU) which was leading workers’ struggles in the premier’s office. The sources in the premier’s office believe that Nkosi is given preferential treatment because of NEHAWU’s close relationship with the employer. “They want to sweep the matter under the carpet because he is a union member and they are afraid of him. The public must know about this kind of corruption by government employees,” said the source. Mncwango defended the decision of not opening a criminal case against Nkosi. “The HR (unit) advised that such a sanction is befitting for someone who admits guilt,” said Mncwango. His union, NEHAWU was unaware of Nkosi’s case, and declined to comment on the allegations. “We are not aware of such an allegation. It is our first time to hear about the allegation against our shop steward. “We can not take a stance on the matter that is not yet at our disposal. We will have a stance once the matter have been brought to our attention procedural. “NEHAWU has a responsibility to defend its members when there are allegations level against them, and that includes Shopstewards. 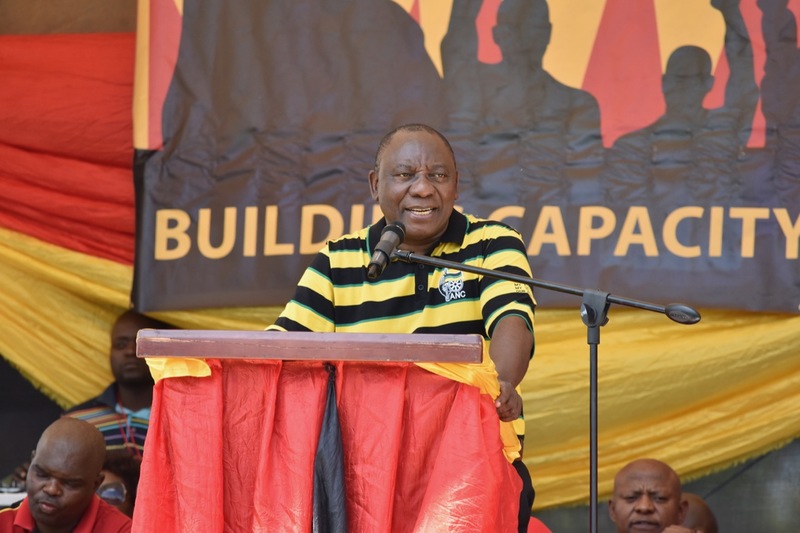 The union is always take action against a leader that has transgressed our constitution as NEHAWU,” said NEHAWU regional secretary, Sdumo Masilela.